Auto Finesse Avalanche is a highly concentrated pre-wash foaming agent (snow foam) designed to dissolve and carry away a high proportion of dirt and grime in a completely touchless fashion. 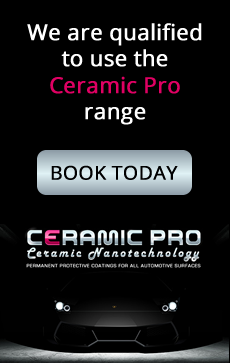 Although best suited to regular use and tackling relatively fresh contaminants, it is also powerful enough to tackle more persistent road films that have gone through multiple wetting and drying cycles and become more firmly bonded. 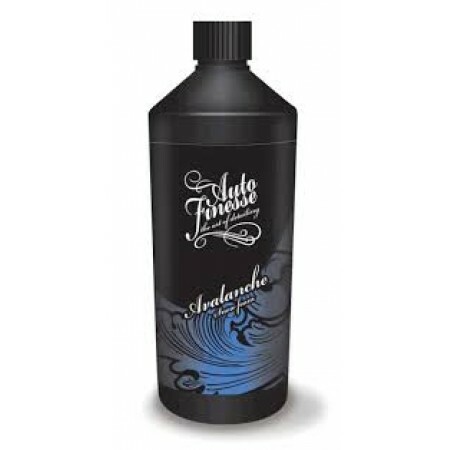 The main ingredients in Auto Finesse Avalanche are the same powerful detergent and environmentally friendly solvent found in Auto Finesse Citrus Power. Accordingly, this formula safely and effectively lifts dirt and grime off all exterior surfaces without stripping sealant or wax protection, and can also be used as a normal car wash shampoo as and when the need arises. Fast acting and safe for use on all exterior automotive surfaces, Auto Finesse Avalanche also rinses away easily to leave such surfaces looking fresh and streak-free.